Tell us about your book. Chinatown Kitchen is about how to use ingredients you would find in Chinatown and an Asian supermarket. Often, these supermarkets are quite confusing and intimidating: rows and rows of ingredients, without much to guide you as to what to do with them. When do you use egg noodles over rice noodles? What’s the difference between gochujang and chilli bean paste? 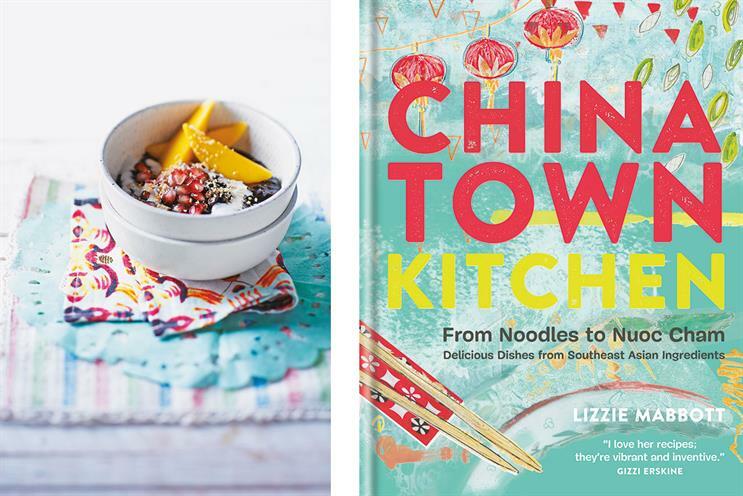 Chinatown Kitchen aims to decipher common ingredients and identify key attributes so you don’t just buy them all for one recipe and then leave them to gather dust at the back of the cupboard. How did you learn to cook? I was self-taught. When I left home, I was nostalgic for all the food I grew up with in Hong Kong, so I set about trying to recreate the dishes I remembered fondly. The internet was a great help. There was a lot of trial and error. How did you build up such a large social media following? I’ve been on Twitter for a while – I joined in 2008 – and post regularly. I basically wanged on about food a lot. How did you land a publishing deal? I was approached by a literary agent who wanted to meet up for a coffee. I had wanted to write a book for a while, so it was good timing. We met up and fleshed my idea out. From there, I worked on a book proposal, which is a pitch document outlining the idea, a bit about myself and sample recipes. This was sent to publishers and I had meetings with interested parties, then went on to choose the publisher I thought best for the concept. What is your top tip for making great Asian food? Taste as you go along. Recipes are often just a guide – you may like your food a little spicier, a little sweeter. Sometimes, the time spent is in the preparation of the ingredients – often, the cooking is quick – so get everything prepared before you put anything on the stove. What’s your favourite dish? That’s a tough one; I love them all quite differently. The more inventive recipes that started off as an experiment are my favourite, mainly because they worked so well unexpectedly – the udon carbonara, the kimchi toasted cheese sandwich and the sweet-and-sour beef-tendon steamed buns, in particular.